Don't miss your opportunity to run Frome. 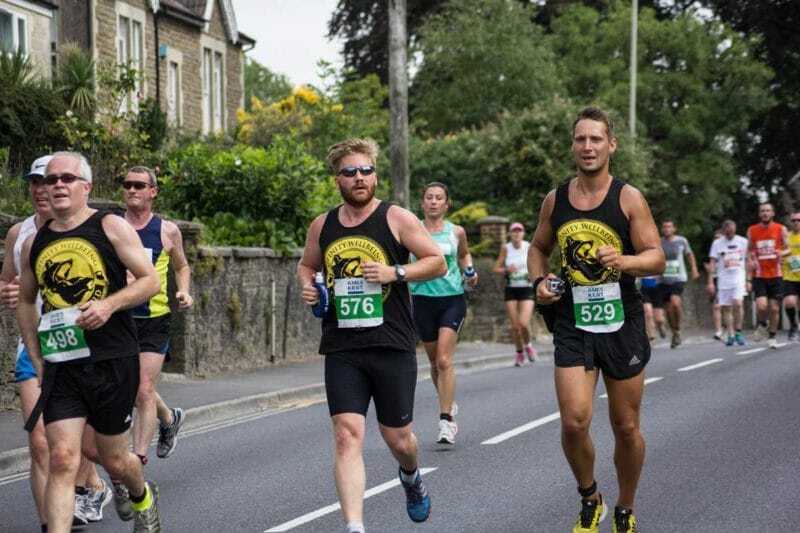 Join more than 1,000 runners on town centre streets and countryside lanes for a spine-tingling run where the whole community is right behind you. 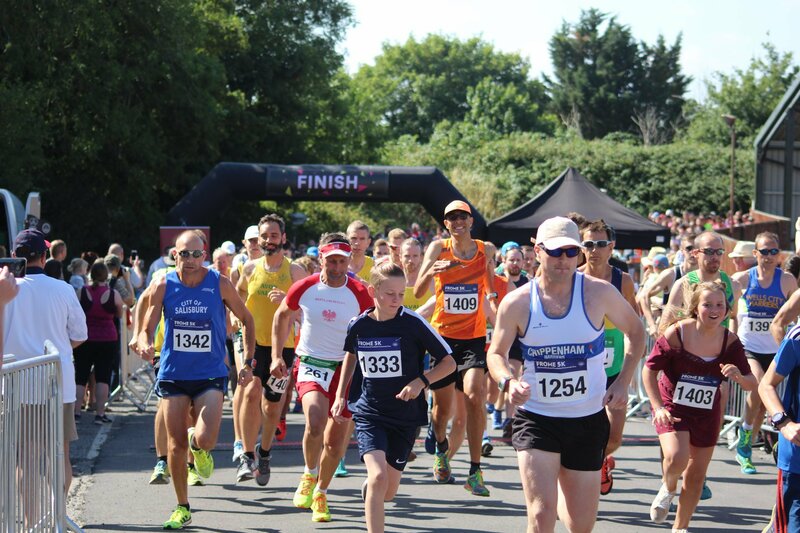 Whether you choose to bring the family for the fun run, fly around 5K, take on the classic 10K or reach new heights with the half marathon, you'll have a run to remember. 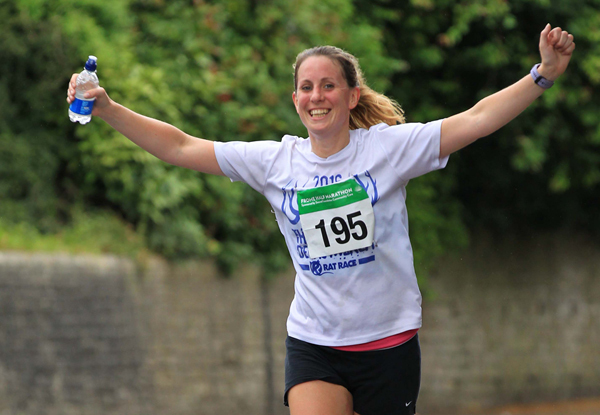 Be part of another record-breaking day of running, fundraising and volunteering in Frome.